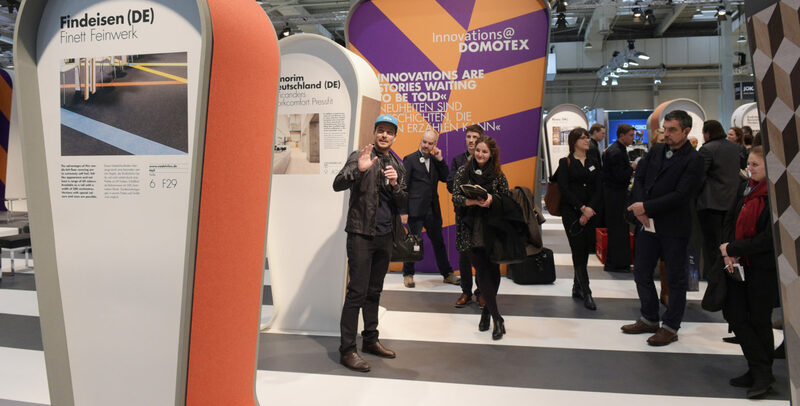 The Innovations@DOMOTEX stand in Hall 6 will once again serve as a meeting point in 2017 for the Guided Tours showing interested individuals selected trade fair stands. As part of the Innovations@DOMOTEX Dialogues, Alfredo Häberli and other renowned designers, architects and interior designers will engage in discussion with the audience on the latest architectural trends and developments, in which flooring plays an important role. Designer Alfredo Häberli is Special Guest at DOMOTEX, which will take place from January 14 to 17, 2017 on the Hanover trade fair grounds. Visitors to DOMOTEX 2017 can gain a comprehensive overview of all areas of flooring design by exploring the trade fair’s twelve exhibition halls. The world’s largest trade fair for carpets and flooring offers architects, interior designers, decorators and representatives from the furniture and interior design industries a chance to immerse themselves in the latest trends and products. At the same time, the Hanover Exhibition Center provides the perfect environment to establish and strengthen relationships with international contacts. From textiles to elastic flooring, parquet to wood and laminate, all types of flooring, as well as installation and laying techniques, are displayed within a stone’s throw of one another. This year more than 1,350 exhibitors are expected from over 60 countries. The largest exhibitors by area are Germany, Turkey, Belgium, India, China, the Netherlands and Iran, followed by Italy, Egypt and the United States. “We have seen a marked increase in the number of registrations as compared to the same time two years ago,” says Dr Andreas Gruchow, member of the Managing Board of Deutsche Messe AG, the organizers of DOMOTEX. “In particular, we’re seeing that many international companies are investing in a stronger presence at the exhibition and are reserving larger exhibition spaces.” In Gruchow’s opinion, this underscores the significance of the trade fair both as global marketplace and source of inspiration for the industry. New products and design highlights will be on show at Innovations@DOMOTEX. Industrial designer Stefan Diez (left) and architectural journalist Thomas Gelder (right) will also be presenting manufacturers during the Guided Tours in 2017. 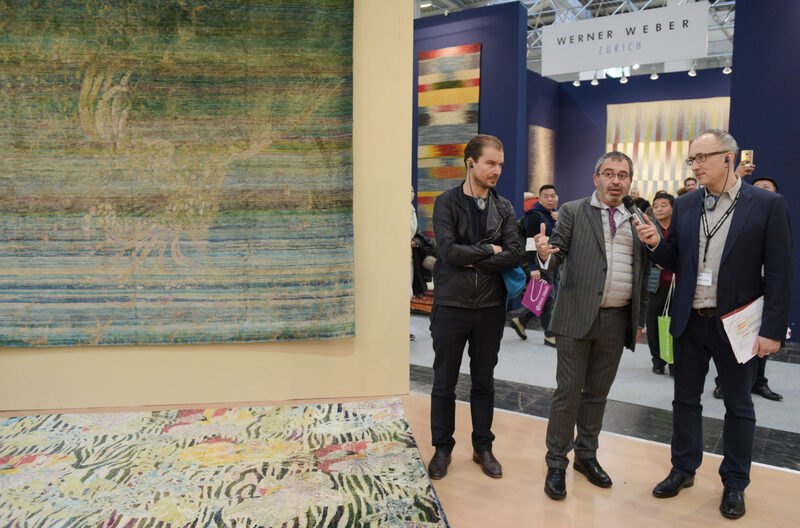 Innovations@DOMOTEX will make a repeat appearance, guiding visitors once more towards the exhibition’s greatest highlights. For the fourth time, a jury chaired by product designer Stefan Diez has selected the most significant new floor coverings, scoring them according to criteria such as innovative design, technological innovation, design concept and quality. 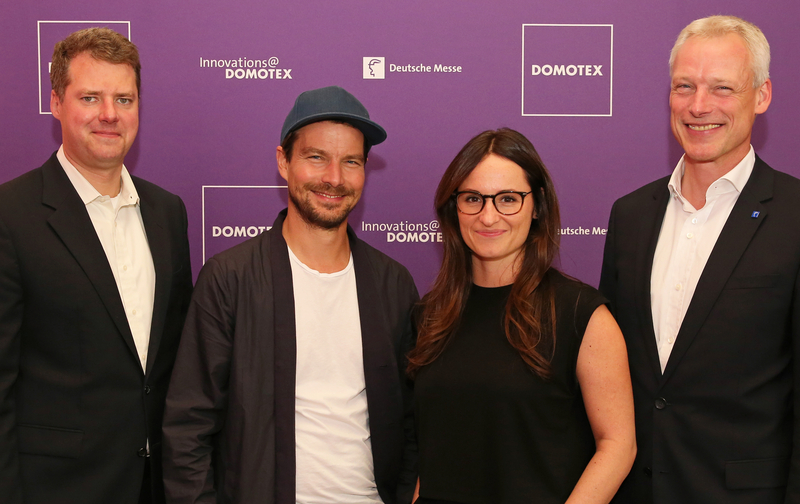 A long-time supporter of DOMOTEX, Stefan Diez has been looking into new forms of presentation and seeking to strengthen cooperation between not only friends and fellow designers, but also exhibitors. The most interesting and innovative products will be displayed in dedicated Innovations@DOMOTEX Areas. Hall 6 contains a selection of innovations from the fields of elastic flooring, carpet, fiber and yarn flooring. In Hall 9, visitors can learn about parquet and laminate flooring, as well as application and laying technologies. 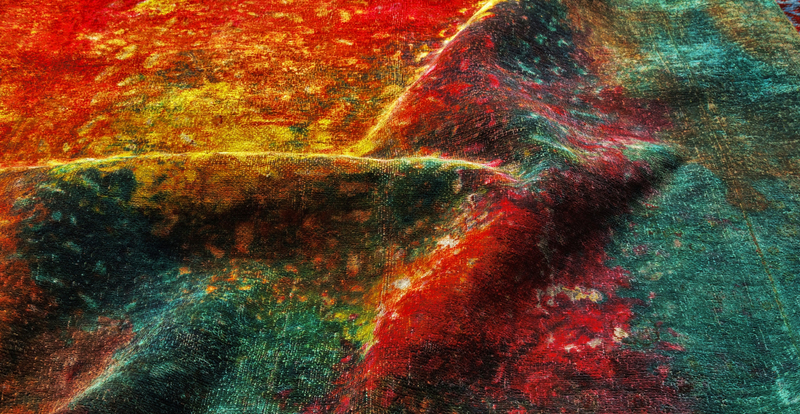 Modern innovative handmade carpets and rugs are displayed in Hall 17. The area in Hall 6 also serves as the meeting point for guided tours, which lead interested guests around the selected booths. This is also where the Innovations@DOMOTEX Dialogues discussions take place. Innovations@DOMOTEX Dialogues 2016 with Italian designer Pierro Lissoni at the lectern (right), moderated by Daniel von Bernstorff, Stylepark (left). At DOMOTEX 2017’s Dialogues, international architects, interior designs and designers will be grappling with the exhibition’s focal themes of Trend Spotting, Space & Acoustics and Consulting & Sustainability. Special guest Alfredo Häberli will kick off the series of discussions with his keynote speech on Future Living. The keynote address will be followed by a discussion between Häberli and Martin Haller from Vienna’s Caramel studio on “Home living – Where to next? The case for human architecture.” To complement the experience, tours in keeping with each theme will take place around the exhibition center. Visitors can also join a special program of guided tours, which take place daily from Saturday to Monday from 10 a.m. – 12 p.m. and 3 p.m. – 5 p.m. and on Tuesday from 10 a.m. – 12 p.m. Together with an architect or a designer, architectural journalist Thomas Geuder will guide tour participants to independently selected exhibition stands chosen for the interesting products and manufacturers. Lively discussions and open exchanges are warmly encouraged. These popular tours can accept a limited number of participants and are free of charge to DOMOTEX visitors. Not only is Stefan Diez chairman of the jury for Innovations@DOMOTEX and tour guide at the exhibition center; he will also be serving as mentor for the Young Designer Trendtable, a new feature which gives young and experimental designers from five studios in Germany, France, the United Kingdom, the Netherlands and Turkey the opportunity to develop their own trendsetting flooring concepts. In a workshop in Diez’ Munich design studio, the young designers started by getting to grips with the focal themes of the exhibition before beginning their conceptual journey. The goal, as Diez emphasizes, is not to try and create the next top seller, but for the young professionals’ discoveries to culminate in ideas and designs that shatter the confines of the familiar and exceed all that is currently possible. The young designers will showcase their final designs at a round table discussion in Hall 9 as part of Innovations@DOMOTEX. Swiss manufacturer Zollanvari won the Carpet Design Award 2016 in the category “Innovation” for “Glow.” The carpet’s color effects are the result of a special cold-dyeing process. Modern handmade carpets that lend living spaces a distinctive character are currently trending. This is most obvious in Hall 17, where innovative labels such as Creative Matters, Hossein Rezvani and Zollanvari have their latest innovations on display. It is here that the awards ceremony of the Carpet Design Awards 2017 will take place as part of Innovations@DOMOTEX. A newly assembled international jury of experts led by award-winning carpet designer Stephanie Odegard has selected 24 outstanding creations in eight categories from the field of carpet design. Odegard’s carpets are renowned for their luxurious designs and subtle colors and the designer herself is known for her social involvement in the carpet weavers’ countries of origin. 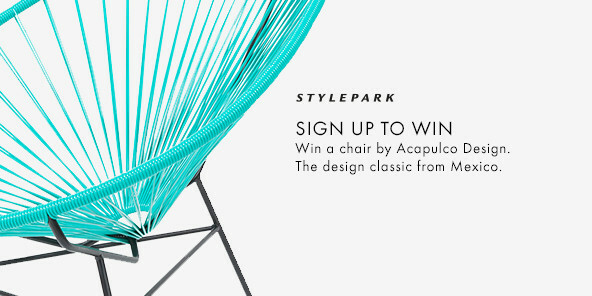 On Sunday, January 15, she will present the results of the twelfth Carpet Design Awards, the outcome of which is already awaited with great anticipation. 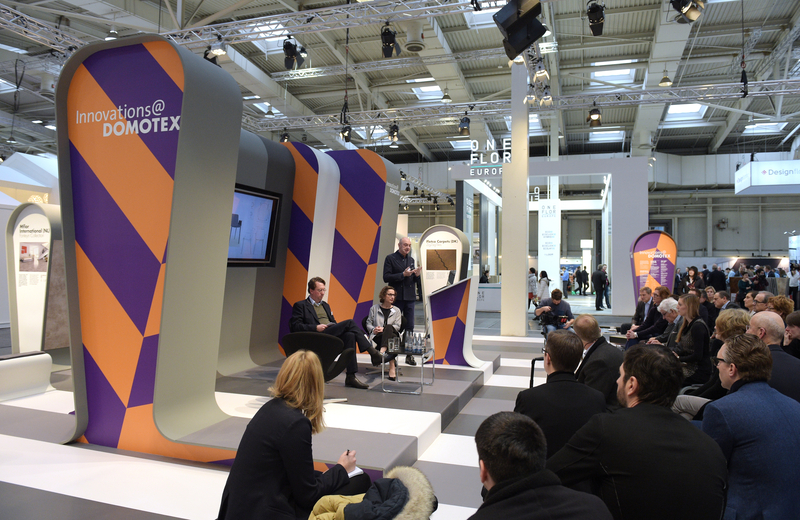 Alongside the Carpet Design Awards in Hall 17 and the Innovations@DOMOTEX Areas in Halls 6, 9 and 17, a third special presentation will be held in Hall 7. This special event for the skilled trades has a practical focus and allows specialists to learn new laying techniques. DOMOTEX preview 2017 in Hanover (from left to right): Stefan Gust, Sales Director mFlor Deutschland, Stefan Diez, Hanne Willmann and Dr. Andreas Gruchow, member of the Managing Board, Deutsche Messe.